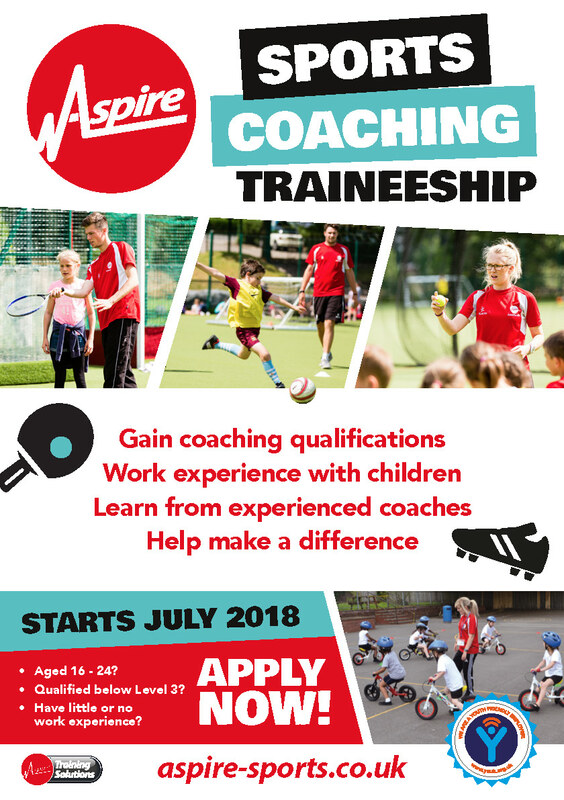 Looking for a sports coaching role or a pathway into teaching? Traineeships are ideal for anyone aged 16-24 with an interest in working in the sports industry. It is a great opportunity for those who would like a career supporting the delivery of PE in schools or sports coaching. The Traineeship opportunity includes work preparation training, maths and English support for those who require it and a high quality work experience placement. ​This Traineeship is unwaged. As part of your work placement, you will be required to shadow and assist in the delivery of sports instruction to children. 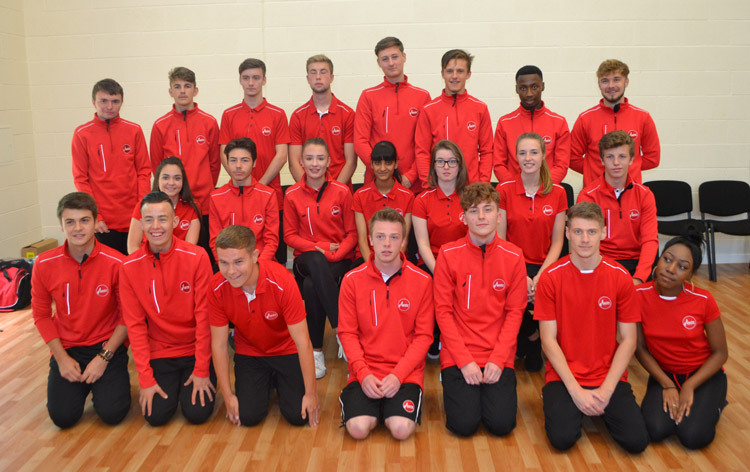 Sports Coaching Traineeship - Apply here, with your CV explaining why you are interested in a Traineeship. Why did you choose to apply for a traineeship? The Traineeship allowed me to see what employers are looking for when recruiting a sports coach. I also gained valuable experience in the role before I applied for an Apprenticeship. Why did you choose to complete a traineeship with Aspire? I chose to complete my traineeship with Aspire as they could give me the chance to gain coaching experience and progress onto an apprenticeship. Aspire also offer opportunities to continue into a full-time job after completing your apprenticeship. What skills, experience and qualifications have you gained through your traineeship? I was able to develop my problem-solving skills to deal with situations I had never experienced before. It also helped me develop my confidence, communication and allowed me to develop new coaching ideas. During the traineeship, I completed the Level 2 Award in The Principles of Coaching Sport. I am now completing my Level 2 Apprenticeship in Activity Leadership. 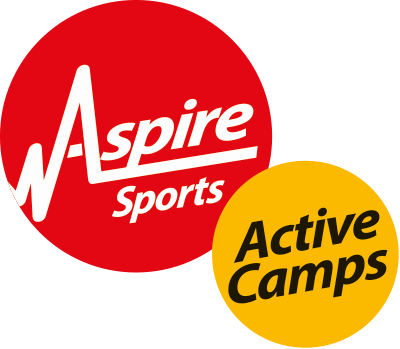 I have also been given the opportunity to support full-time coaches in schools, on Aspire’s Football Development Centre and have been selected to travel to Tanzania as part of the Aspire to Africa, Aspire Sports Trust trip.